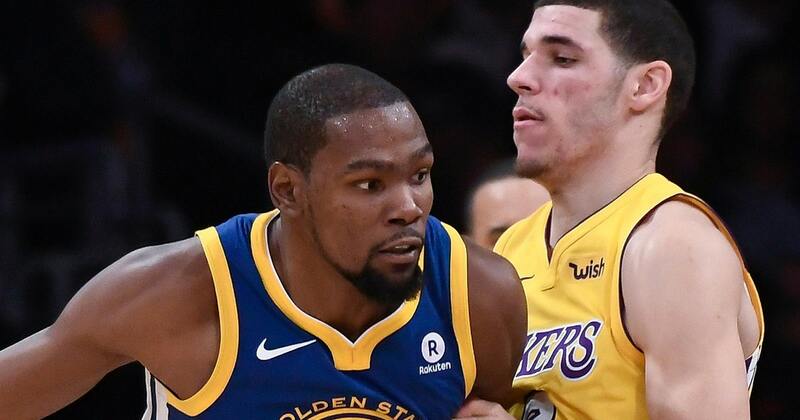 CRIS CARTER: I just don't think every player, and I'm going to put Kevin Durant in that class, is cut out to be that kind of guy. And we open the show with Kobe. KD is never going to be like Kobe. And for us to even try to have those expectations, you know what they are, the things that we want. We see players, we see athletes, and we try to add things to them. Well, man, if I was Michael Jordan, you know I might have been a little more this way. Well, if I was LeBron James, I'd be a little more this way. But we try to cut them out to be our personality compared to them being the individuals that they are. They're really, really special in their own right. Kevin Durant is not a great leader. Kevin Durant doesn't always want to be in the spotlight. That's why he left Washington DC and went to Texas compared to going to Kentucky or Duke. That's why he was very, very happy in Seattle. He was very, very happy in OKC. He just does not have that mentality. Now, would it make him a better player? I don't know that. He is one of the greatest to do it. He just doesn't have the mentality of being an alpha or a Type A leader that we've seen. So for me, I think he's more comfortable in these situations.